Synthomir and Museomix are some of the new tools and ideas of those presented at the Creative Museum A/C/T/S international conference held at the Technical Museum – ‘Nikola Tesla’ in Zagreb. With them contemporary museology opens up to art, technology and science in order that in a more successful and democratic way it fulfils its educational role in the community. Mirna had never heard of Synthomir. If someone had said to her that with her profession as a museologist and with almost no understanding of wires, soldering irons or other electronic accessories, she would manage to make a kind of museological apparatus, she would have probably asked them if it was joke. Several hours later, not only did she have in front of her a fun and interactive electronic gadget but with it she could also create unusual and very interesting sounds. This is just one of the little museological wonders that occurred at the beginning of March at the Creative Museum A/C/T/S international conference, where we had the pleasure to participate. The title of the conference A/C/T/S stands for Arts/Culture/Technology/Science. The title together also reads “acts” – to work, react, take the initiative, as well as to achieve a goal. It is clear therefore that members of various professions, such as museum employees, curators, workers in culture, producers, educators and innovators, profited by participating in the meeting. The concept of Creative Museums invites all of them to a partnership in the creation of innovative intermedia practices in museums, galleries, cultural centres, organisations, public institutions, enterprises, etc. The project is part of the Erasmus+ programme 2015-2017 and includes partners from seven European countries: France's Cap Sciences and Museomix, Croatia’s Radiona.org, Ireland’s Chester Beatty, Italy’s IBCAN and STePS, Norway’s (MiST), the UK’s Heritec Limited, Don Undeen (Medialab at the Metropolitan Museum), Finland’s Museum Association and the Netherlands’ Inspired By Coffee. The essence of the new approach derives from the fact that with the change of communication technologies the way of education and the behaviour of the public in museums is also changing. New visitors want the exhibits to be presented in a more understandable, inviting and simpler approach. Although many museums around the world have long been active in the search for new digital concepts, these tools are often quite expensive. Synthomir, the project of the Croatian association Radiona.org, established on DIY (do-it-yourself) and maker/hacker culture, which had its local premiere at the workshop in Zagreb, shows that it doesn’t have to be so. 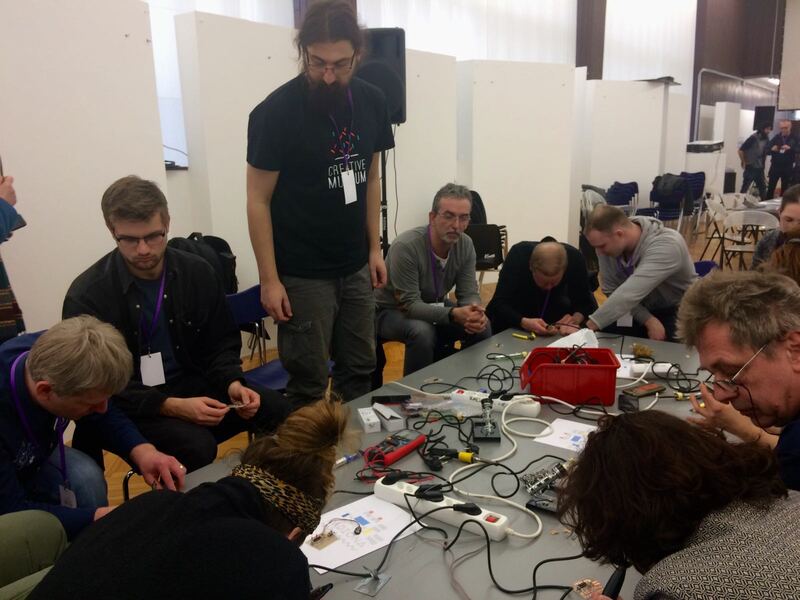 “By saving on the adaptable technologies in the projects such as this for the inventor community (maker) a huge potential for digital expressiveness becomes available”, said Deborah Hustić, the representative of Radiona.org. Besides this practicum, seven other workshops were held at the conference. Ivana took part in the workshop of Design Thinking, which was held by Jasper Visser and Don Undeen, and for the participation all she had to bring were – her own problems. The workshop dealt with the stimulating role of design in the resolution of old mental blocks - with new thoughts. Obstacles can be of a creative or administrative nature, and Jasper and Don showed which design tools and tricks can overcome momentary blocks and transform them into a new challenge. 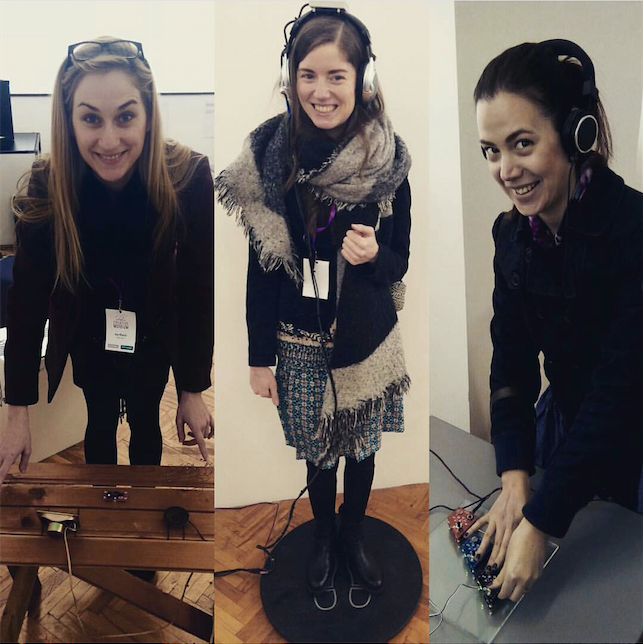 Iva attended the presentation of Museomix by Juliette Giraud, Marilyne Barisic and Margot Frénéa. Museomix is an event which volunteers create by entering into a partnership with a museum. In practice that is a three-day marathon whose aim is to invent, design, produce and test innovative digital systems of mediation. 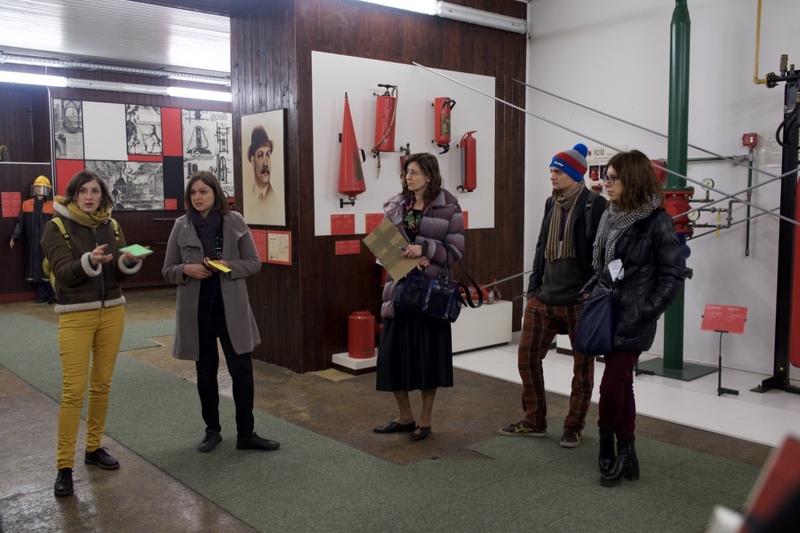 With her working group Iva developed a new way of presenting one of the exhibits of the Technical Museum. For this assignment they were given several components: one exhibit from the Technical Museum – ‘Nikola Tesla’, a medium of presentation, a certain target group of visitors and its specific characteristic which was to be emphasised. We hope that at least some part of what these workshops have proposed to Croatian museums and other cultural institutions, will soon be seen by their visitors. And you need not doubt that we at Muses, inspired by Synthomir and the other museological wonders, are bursting with ideas for our future projects.